Share the post "Absolute Best Buy in Mason City…"
The three words we have always remembered in buying or selling real estate are as follows: location, location and location. Seems this home has been under the radar for buyers because likely they haven’t dropped down in price with their on-line searches. 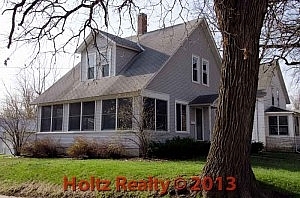 103 S. Carolina is in the heart of Mason City’s sought after districts. It’s bank owned, and has been cared for and improved since the bank took ownership. Anyone who is looking for a really good buy… they must take a look at this home. I am “linking” it to you all now. Do make sure you schedule an appointment.